GNPower Kauswagan Ltd. Co. was one of six power projects granted by the Board of Investors (BOI) tax and fiscal incentives. GNPower Kauswagan is a joint venture company between AC Energy Holdings, Inc. (AC Energy), the power unit of conglomerate Ayala Corporation, and Power Partners Ltd. Co.
As the second biggest approved power project by the BOI, GNPower employs 304 people and is expected to provide the plant with cutting-edge equipment, including four Siemens steam turbines and generators manufactured in Germany. 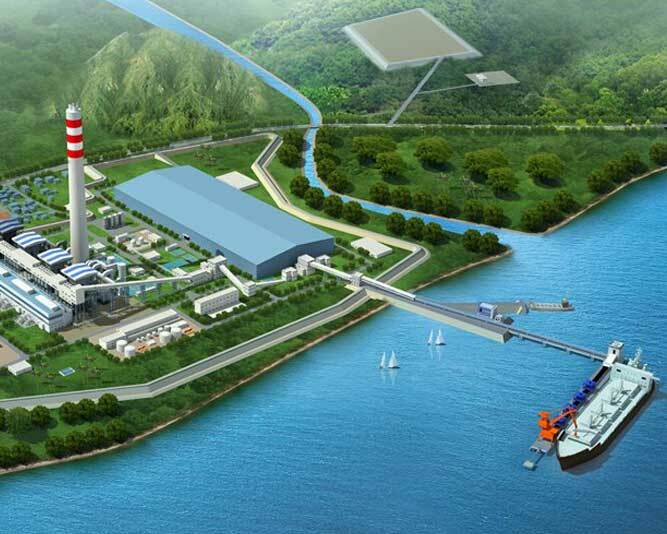 The Mindanao power plant is developed by GNPower Kauswagan Ltd. Co., a limited partnership among AC Energy, the Philippine Investment Alliance for Infrastructure (PINAI) fund, and Power Partners Ltd. Co. Construction of the plant started this year, and should be operational by 2017.